TAPE EXPRESS: [SINGLE] FELL IN LOVE – O’BOY LO PROD. BY KC BEATMONSTA! 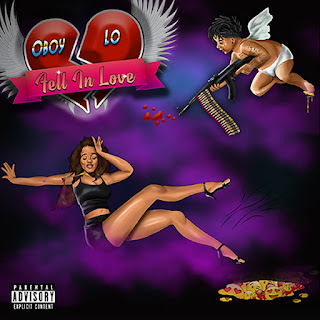 [SINGLE] FELL IN LOVE – O’BOY LO PROD. BY KC BEATMONSTA! DraggOn Ent. presents, “Fell In Love” by O’boy Lo prod. by KC BeatMonsta!